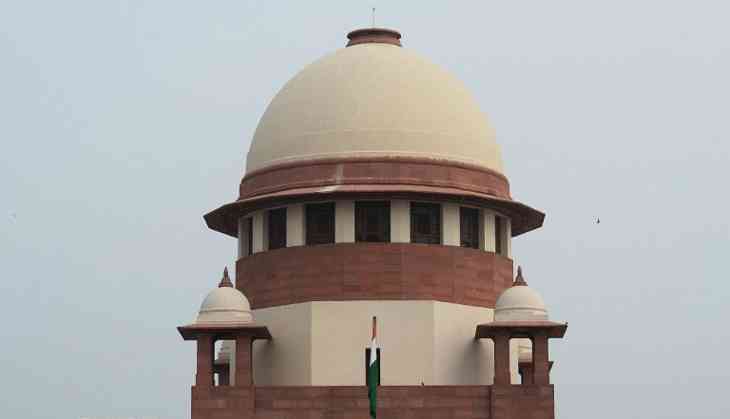 Supreme Court judge Justice A M Khanwilkar recused himself from hearing the framing of safety and security guidelines for schools in connection with Ryan International School murder case. The matter would now be heard by a different bench of the apex court. Thakur had moved the Supreme Court seeking formation of guidelines for schools on the safety and security of school children across the country. Earlier on September 26, Gurugram District Magistrate Vinay Pratap Singh issued guidelines for schools to be followed inside the school premises. Singh stated that the order under section 144 Cr. P.C. is mandatory for all schools to follow. The schools have been asked to form safety committee as per directions along with two representatives of parents, issue valid fire safety certificate and ensure that all fire safety equipment is in working condition. He also asked the schools to ensure that there are separate toilets for non-teaching staff. The schools have also been asked to install sufficient number of CCTV cameras at appropriate places in their premises and to put female attendants at toilets of small children. The District Magistrates also asked to ensure that there are ramps and special toilets for children with special need, install CCTV cameras, GPS in school buses. Deployment of female attendants at all buses and to ensure that Police verification for all non-teaching staff is done are major points of the guideline issued. The District Magistrates has also warned that strict action will be taken against the schools who fail to comply with the directions if not they will be punishable under section 188 of the Indian Penal Code (IPC). The seven-year-old Pradyuman">Pradyuman was found in a pool of blood with his throat slit inside the school, sparking a public outcry following which the Gurugram Police arrested bus conductor Ashok, accusing him of killing the seven-year-old student. But the Central Bureau of Investigation (CBI), which is now probing the matter, gave him a clean chit and held a class 11 student responsible for the murder.